Volunteering internationally is an activity that takes careful consideration, research, and an analysis of the what and hows of your potential volunteer organization. Volunteering isn’t the right choice in every circumstance; sometimes, you next trip might be better suited for other related activities. Consider fundraising for a cause close to your heart, then donate to organizations in your travel destination. Or spend your money wisely by infusing cash into the economy by using local businesses and supporting social enterprises. And on some trips, you could invest time in learning about the culture and assessing the current organizations working in that area. But other trips contain the magical combination of circumstances that give you enough time to volunteer, a good-fit organization working local, as well as the skills to truly help them. In this case, if your heart set serving through volunteering, it’s your responsibility as the volunteer to ensure that your company, voluntour operator, or independent volunteer organization is operating ethically and in line with your values as well as the best practices of the development sector. The list of questions below is a starting point for your research. You may need to adjust for your specific needs. I suggest you use the company’s website (about page and frequently asked questions) as a starting point. Anything unanswered can be emailed and asked directly. What type of company is this? Nonprofit, for-profit, NGO? What companies partner with your organization? How is the organization working on building a community, project, or situation that can self-sustain in the future? How long has the organization been working within the community? How does your organization partner with local businesses and employ local labor? How does the volunteer project contribute to the organization’s long term aim? Can you speak with previous volunteers? (It could be a red-flag if you can’t!). Do they screen volunteers, how and what are the requirements? 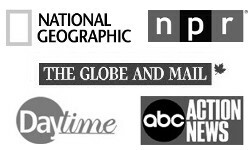 Are they affiliated with any religious organizations? Does the organization check on the projects and people 5, 10, and 15 years down the line to ensure projects and programs are still effectively running? How does the project source raw materials? Does it exploit natural resources in any way? Depending on the answers here, higher fees may be justified if you have a high level of support and facilitation. What is the specific breakdown of your volunteer fee? How much goes to the organization/cause/community you’re helping? What is included in the fee? Food, housing, travel insurance, transportation, facilitation? 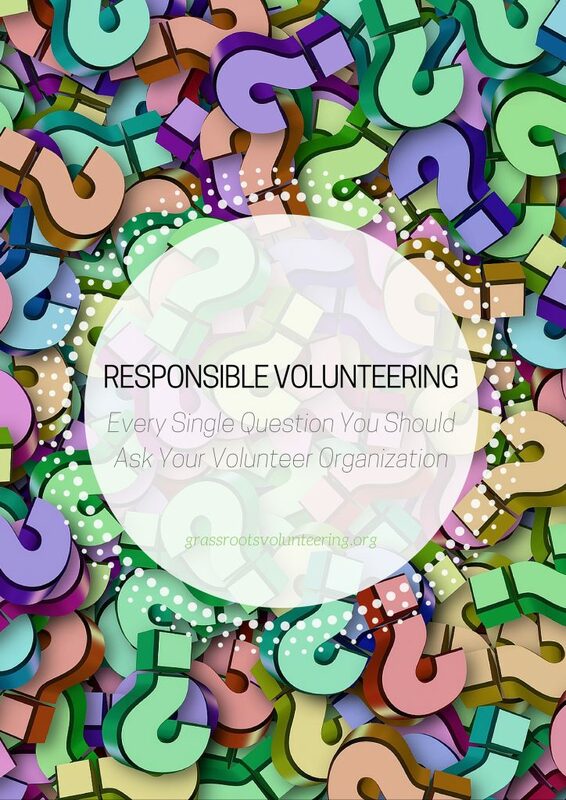 What are the volunteer’s responsibilities at the placement? How many days a week and for how many hours will you work? What, very specifically, will you do each day? How close is the volunteer experience to major towns, cities, and western amenities? Are there any specific rules on curfews, dress code, behavior? Do you need a special visa? How long can you stay in the country? How will you get to the volunteer placement? What’s the weather like and do you need any special clothing for the project you’ll work on? If you’re ready to research volunteer opportunities, start with GV’s database of pre-vetted opportunities. If you’re wondering about the entire process, read the Primer Guide to Volunteering. And if you’re heading out on a trip, check out the 8 Behaviors of Responsible Travelers and then head over to our Responsible Travel Guides.